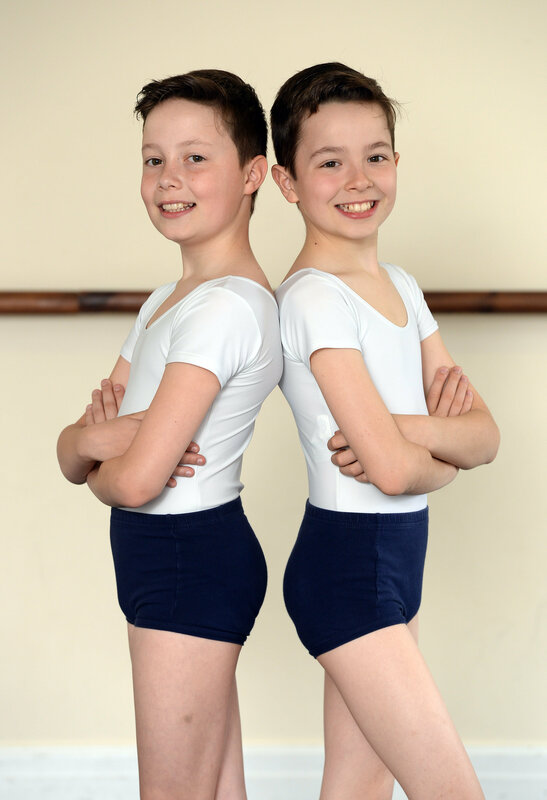 (L-R) Twin brothers Sam and Haydn Astbury from Cleveleys, Lancs., have both been accepted into prestigious ballet schools. 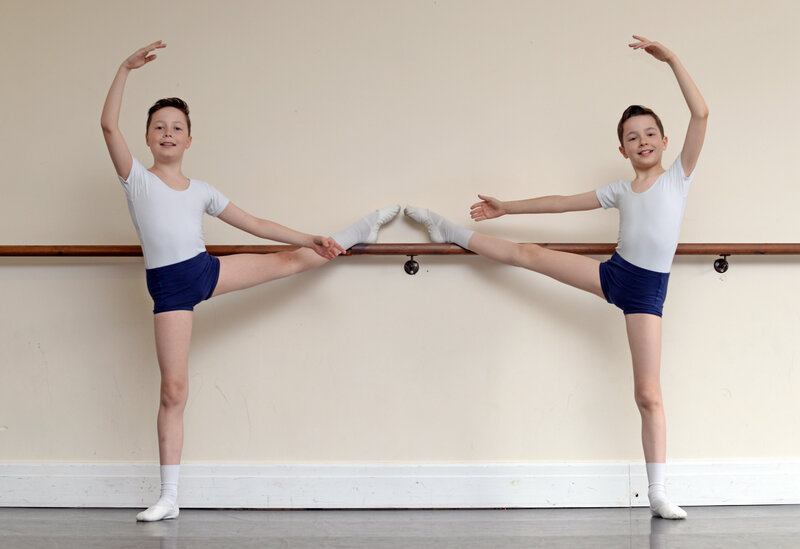 A pair of Northern twin lads have proved they are the real life Billy Elliots after BOTH were awarded places at prestigious ballet schools. 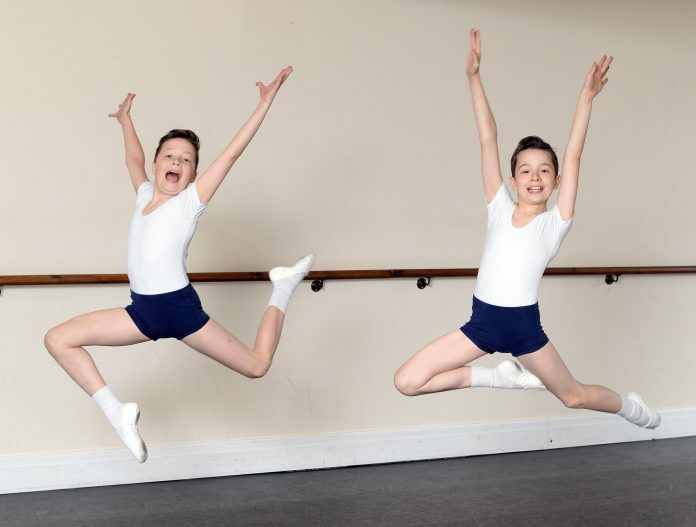 Sam and Haydn Astbury, 11, have been selected to start at The Royal Ballet School in London and Elmhurst Ballet School in Birmingham respectively in September. The twins, who began ballet dancing aged seven and also perform modern and tap, are set to have their training levels ramped up from four hours a week to four hours a day to achieve their dreams. Their mother Sylvia Astbury said there is “fierce competition” for places and she is very proud of their achievements. Proud mum Sylvia, 44, said: “There are only 12 places for boys at each school so to have been selected is brilliant for them. 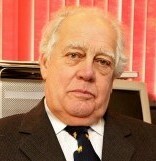 “It is very unusual for children to be selected for the schools and there is so much competition. 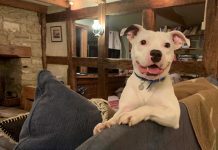 Both boys will be leaving home in September to take up their places at their new schools, which their mother said will take some getting used to. She said: “Not only for me missing them myself but also for the two boys because they have never been split apart before. 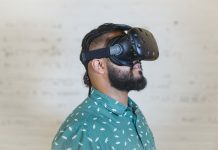 “There will be a lot of pressure on them to maintain their standards because they are assessed at the end of each year but they are looking forward to it. “They have met some of the boys who will be attending the schools and they are very excited. “It would obviously have been ideal for them to go to the same school but they will do brilliantly. 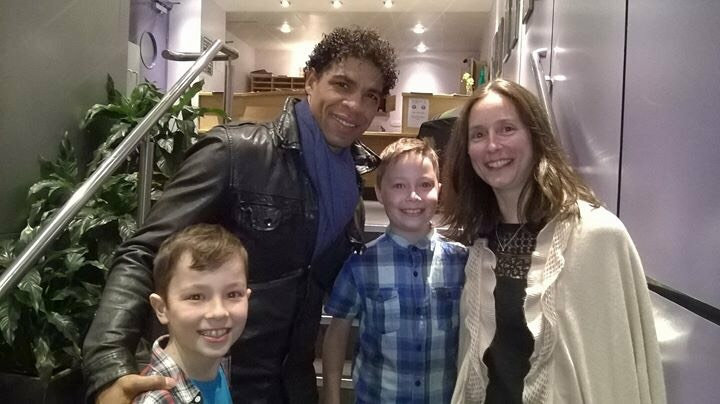 (L-R) Twin brothers Haydn and Sam Astbury with mum Sylvia and ballet dancer Carlos Acosta. “They are really close as brothers but I am sure they will do really well and I am very proud of them. Sylvia, who runs Sylvia Conway Dance Academy in Cleveleys, Lancs., where the boys have trained, said they will have to quickly adapt to a much higher volume of ballet training at their new schools. She added: “At home, they only do about four hours a week but at school, they will be doing four hours of ballet a day. “That’s on top of normal lessons like Maths and English so they will be very long days with early starts and late finishes. The twins’ mother paid credit to their primary school for being so supportive and allowing them time out to go to auditions. Sylvia said: “They go to Stanah Primary School and they have been great with letting them take time out. 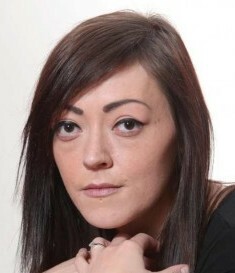 Sylvia, who opened the dance school in 1996, said the twins’ ambition is to be part of a Ballet company in the future. 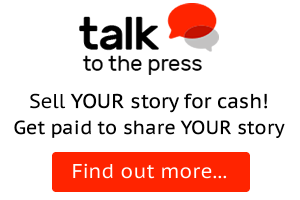 She added: “The boys will have to pass all of their assessments each year to stay on at the schools. “Hopefully when they finish the secondary they can then apply for their ‘upper school’ and go on to join a ballet company.